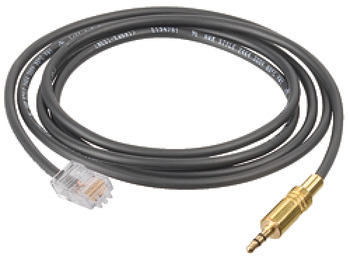 The programming cable is only required if programming is carried out with the MDU 100 mobile data unit. Programming in stand alone mode requires only the programming and clearing key card. The responsible Häfele employee or the specialists in the project area will help you to plan.